Little Ankle Biters have put together a list of places that offer swimming classes and lessons for children. 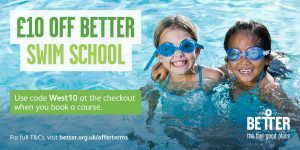 Better Swim School have lessons in a number of places across Oxfordshire. Atlantis Swimming School provide classes for non-swimmers all the way through to length swimmers, following the ASA National Plan for Teaching Swimming, which includes a badge incentive scheme. They allow a maximum of 6 children in each class as their aim is to provide quality lessons where the children are given a lot of individual attention. Aquazone is Parkwood Leisure’s swimming lesson programme, which operates in partnership with the Amateur Swimming Association’s National Plan for Teaching Swimming. The programme offers lessons for both children and adults on a group or one-to-one basis. Swimming is a life skill which everyone should have the opportunity to master in their lifetime – we are dedicated to ensuring that, whatever their age or ability, everyone can have fun whilst learning to swim! Brookes Sport Swim School provides high quality swim tuition for babies, tots, and young people. The Swim School is based at Brookes Sport Botley, which is on the Harcourt Hill campus of Oxford Brookes University. From birth to the age of 3 years 11 months, children are able to join the Aqua Tots programme. This includes lessons for babies, tots, and pre-schoolers, from 4 years, young people are able to join our core Swim School (Stages 1-7). At Dippers and Divers they are dedicated to teaching children to swim, to love and respect the water and most important how to have fun safely in a pool environment. 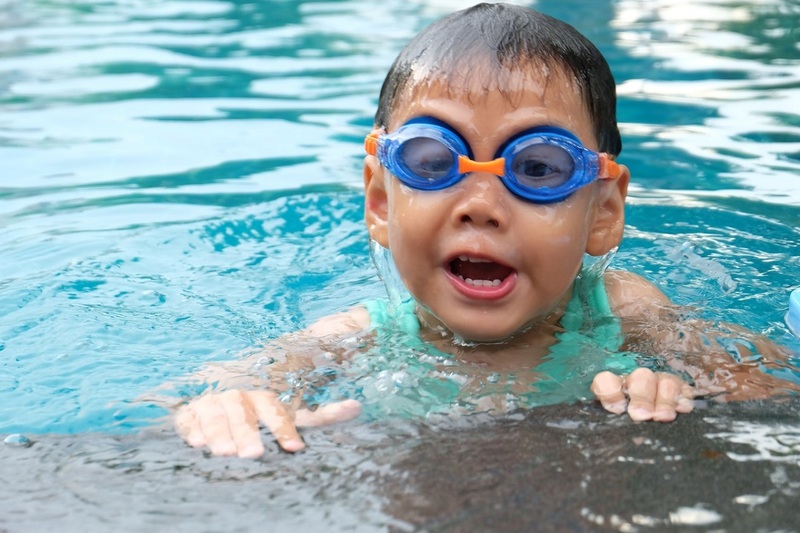 Swimming lessons are an investment in your child’s safety. Early positive exposure to water along with qualified swimming instruction will prepare your child for a lifetime of aquatic fun and teach them lifesaving skills that they will carry through to their adult life. Dippers and Divers believe it is the parents right to give their baby the confidence they need to be able to learn to swim. Make a splash and enjoy the fun at one of our pools which have great surroundings, excellent equipment and an enjoyable atmosphere. At Oxford Swimming Academy, we are dedicated to excellent tuition, great customer service and fun, enjoyable classes. At Puddle Ducks, their highly trained and qualified teachers are experts at identifying children’s levels of ability and adapting activities to the individual, nurturing confidence and encouraging natural ability. Swim Clinic are a small swimming school based in South Oxfordshire, providing lessons for all ages from children (3 years and up) to adults. One of the most important life skills we all need is to be able to swim! The Swim Clinic aims to give young children the confidence to enjoy the water. Their qualified teachers provide structured lessons, encouraging children to gain their confidence and achieve their first few strokes. They are a member of the ASA (Amateur Swimming Association) and follow their ‘Pathway to Swim’. As a child progresses they work towards benchmarked achievements. At each stage children are recognised with certificates and badges. They take children from age 3. Baby swimming with Water Babies is an exciting, enriching experience for both you and your little one. Not only does it teach vital life skills, but it also enhances the way babies and toddlers learn other skills, too. The lessons incorporate lots of bonding, fun and socialising! Classes take place across Oxfordshire including venues at Oxford, Abingdon, Bicester, Witney and Banbury.